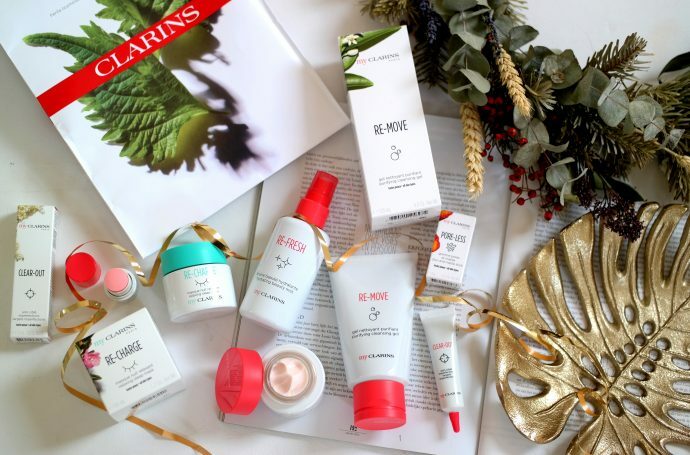 Erborian is a Korean skin care brand that is specialized in facial care. In the goodie bag they included a day cream and eye cream to make your face shine bright every day thanks to their newest innovations. 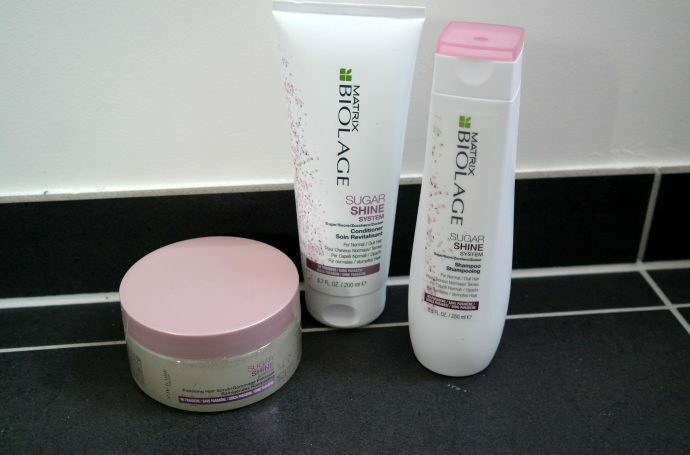 I have used these products for some time now and my face feels much more hydrated than before. 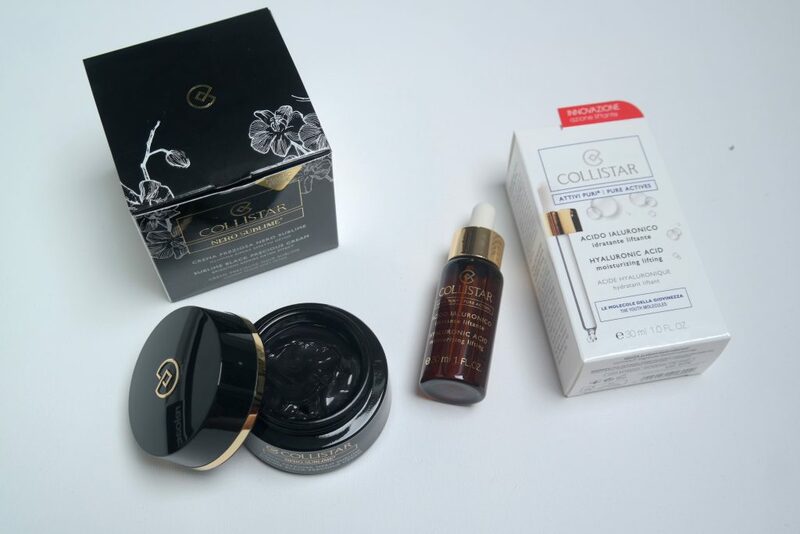 Collistar is another skin care brand that is mainly specialized in anti-aging. In the goodie bag they included the hyaluronic acid which can be used as a serum to make your face a bit tighter 😉 or you can add some drops to your favorite day cream. 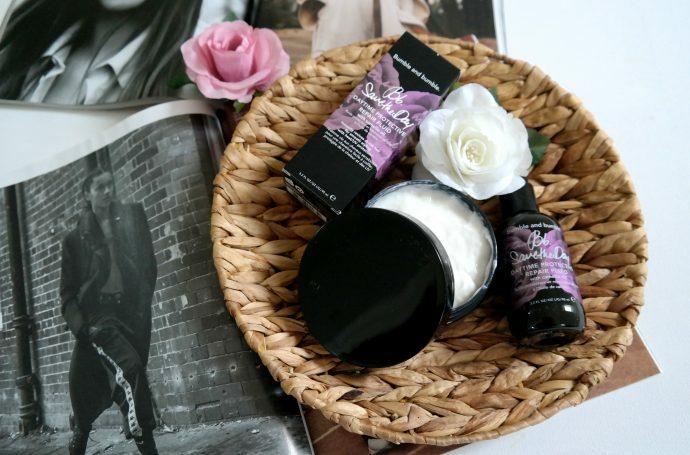 I personally love the sublime black precious cream, which is a totally black cream (how cool is that!) 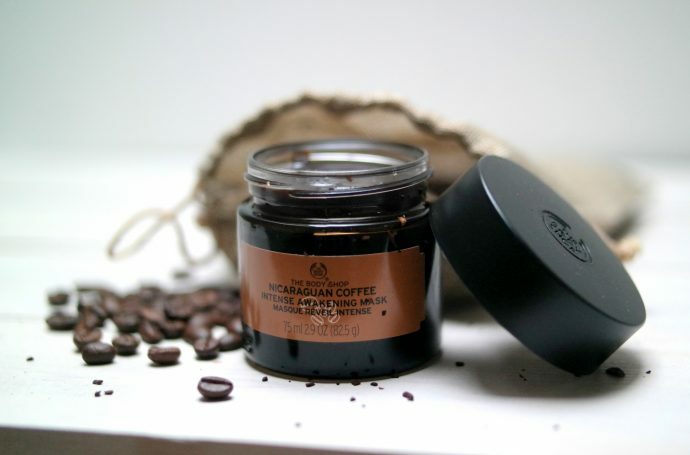 that hydrates your face and makes it feel as soft as a baby’s cheeks. The first time I used it I thought it worked as a mask, so I had applied a sufficient amount, only to discover that it is a cream that you have to rub in, I can tell you the rubbing went on for quite some time ;-). But the result was amazing with a healthy glowy skin to start a new workweek. A perfect Sunday evening routine if you ask me. Reload is an awesome new brand that understands that a woman needs some perfume all day every day. So they came up with an awesome invention: a whole range of small perfumes that you can put in your handbag to always smell delicious. 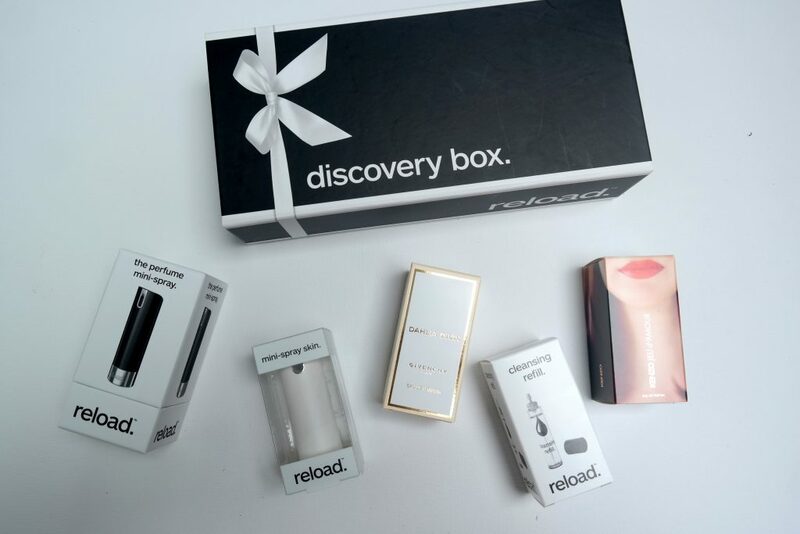 We received the discovery box which includes the mini-spray, a cleansing refill for when you want to change the scent and a mini-spray skin to change the look of your mini spray (‘cause a girl needs to switch everything, right?!). 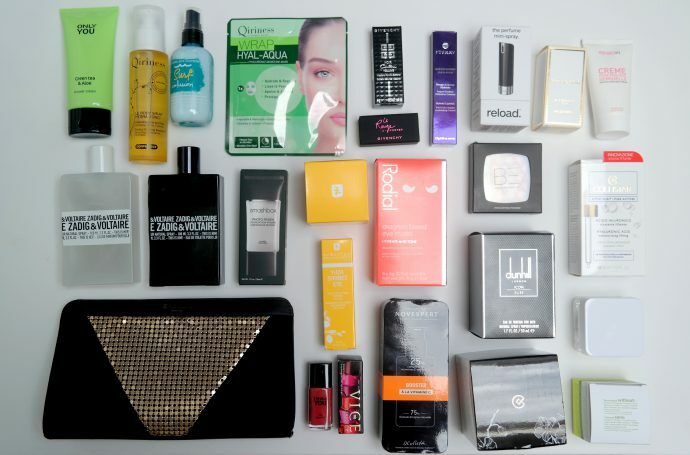 They included two perfumes: The Givenchy Dahlia Divin (mmm) and the Kenzo Jeu d’amour. This mini spray and I are a match made in heaven and I take it along with me wherever I go! 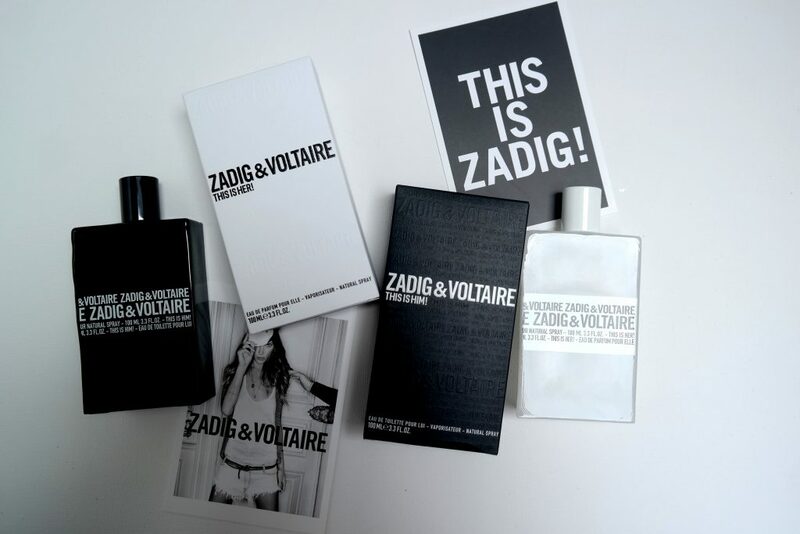 Zadig & Voltaire launched their two newest perfumes for him & her and they are absolutely delicious! My boyfriend was extremely excited about his perfume and I also adore my newest scent. In my opinion they both show the attitude from Zadig & Voltaire, for the boys a bit rough with a soft undertone, for the girls a rock n’ roll perfume with a sweet touch. The bottles are matching and look Pinterest worthy in your bathroom! 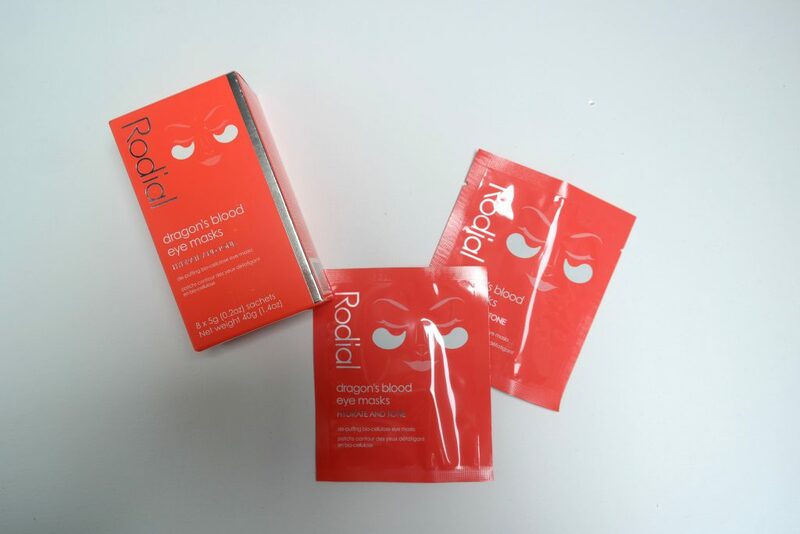 I already wrote you guys about Rodial and it’s amazing products, and I definitely wanted to try their eye masks. Boy, was I happy when I discovered it in my goodie bag! 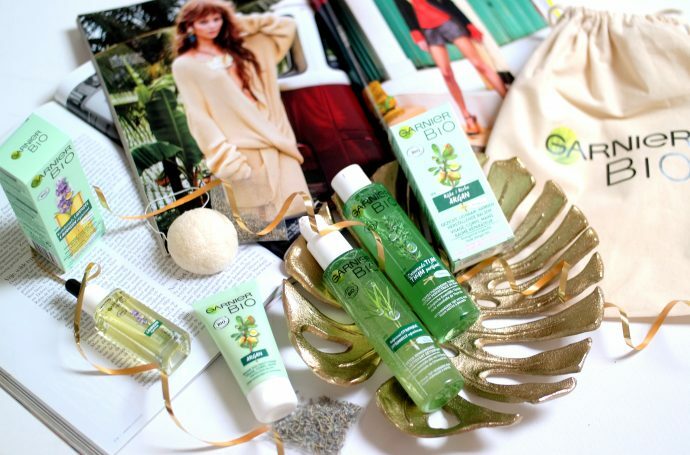 These masks revive your eyes when they need a boost and every girl can use a boost sometimes, right?! When you had a short night or had a bit too much too drink (woops) these eye masks are real life saviors! 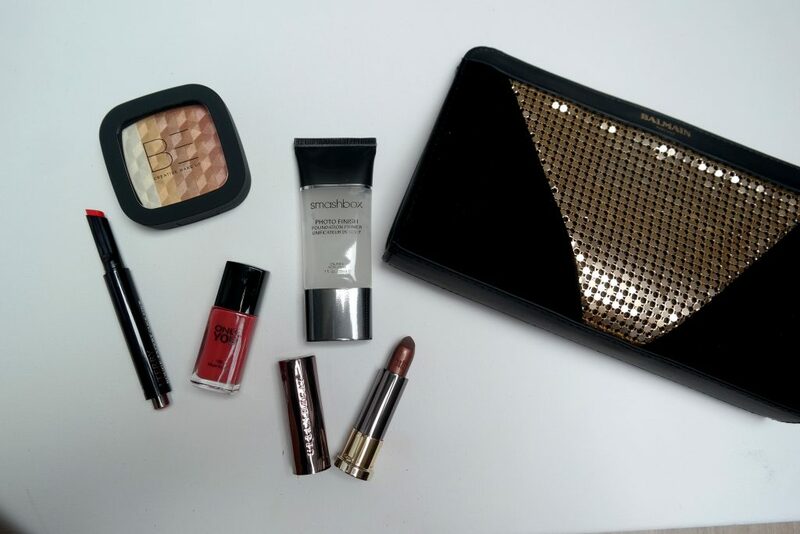 Lastly I received some awesome make up products. The primer from Smashbox is just amazing. If you have a greasy skin this primer will make sure you do not look like a disco ball after a few hours ;-). And also for people with a normal skin does this crème work magic; it will keep your make up in place when it’s hot or if you have a busy day. Be Creative included a highlighter, I have never used this before but in summer time it will look gorgeous on a sun-kissed skin. I also love the nail polish from Only you, the color is perfect for summer. 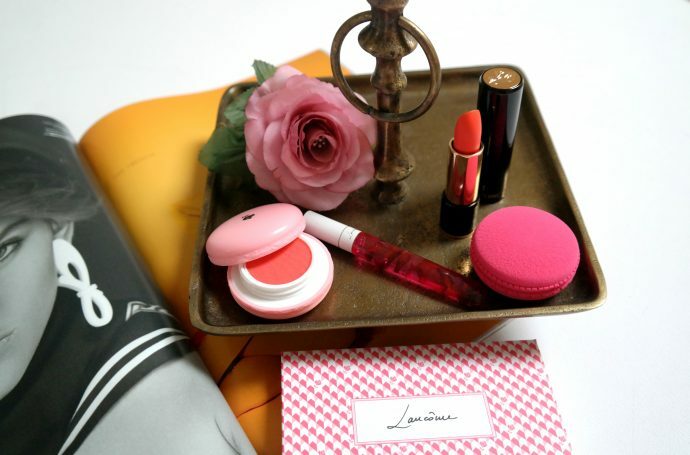 Lastly I received two lipsticks which will come in handy to complete my look. The clutch from Balmain is my absolute favorite and it will join me to a lot of parties this summer! Which product would you love to try?